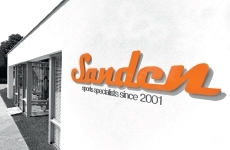 Are you going on a journey and do you want to take your bike with you on a safe way? 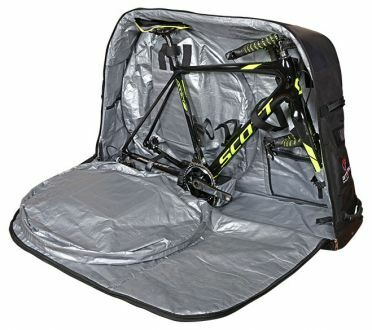 This hybrid BTTLNS Bike transport bag cyclocross Sanctum provides the best protection possible! A combination of a hard case and soft case results in a combination which is not completely stiff, which means that hard impacts from the outside will be absorbed. This reduces the risk of cracks, chafing and damage! After disassembling the wheels, the steering wheel and the pedals, your cyclocross can be packed very easily in the travel bag. For safe transportation of your bicycle, we advise to use the following accessories: front fork adapter, chain cover and frame pad. 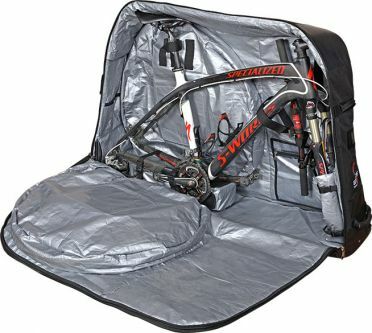 This BTTLNS Bike transport bag mountainbike Sanctum is 'the' solution when you want to go mountain biking abroad and only your own bike is a must! This hybrid bike bag ensures that your mountain bike will travel safely with you and is also very comfortable to take on foot with its comfortable skate wheels. Only the wheels, the pendals and the steering wheel have to be disassembled and after this your mountainbike fits perfectly in the travel bag. Both sides are equipped with a wheel compartment that fits both 26inch and 29inch MTB wheels. If you want the safest transport of your bike, we advise you to purchase the front fork adaper, chain cover and frame pad. The BTTLNS Bike transport bag road bike Sanctum is the ideal travel bag if you want to take your road bike safely on the plane, the train, car or bus. This transport bag offers excellent protection when you lose your eyes of your bike and it is loaded into a luggage compartment. This is always a moment of fear, someone else who often does not handle your bicycle in the most valuable and careful way. 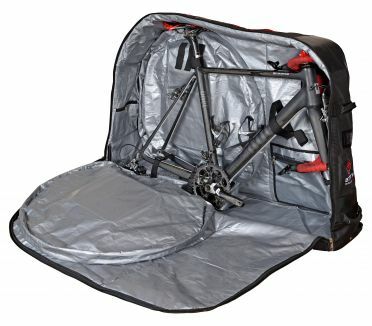 After disassembling the handlebars, the wheels and the pendals, your road bike will fit perfectly in this transport bag. During the development of this transport bag, all advantages of a hard case are combined with a soft case for the best protection! When you want to go for the best protection of your bike, make sure you have the right accessories such as the front fork adapter, chain cover and frame pad. 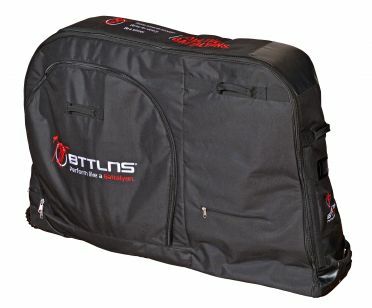 This BTTLNS Bike travel bag pro bike case Sanctum is the perfect solution when you're travelling with your bike. 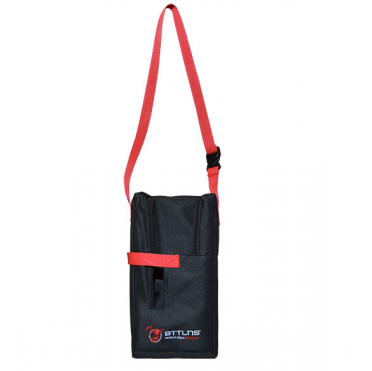 This travel bag ensures perfect protection when you want to transport your bike on the plane, train, car or bus. Both, 26inch and 29inch bikes fit into this travel bag after disassembling the pendals, the steering wheel and the wheels. Designed with a hybrid construction to maximize the benefits of a hard case and combine it with a soft padding for ultimate protection. When you want to go for the best protection of your bike, make sure you have the right accessories such as the front fork adapter, chain cover and frame pad. This functional BTTLNS Front fork adapter disc brakes Scepter is the most ideal item to offer extra protection to the front fork while transporting your bike. Triathlon- and road bikes often have a lower but also a more fragile front fork, which makes it the more important to protect and lift the front fork to ensure a good positioning of your bike. This adapter fits perfectly into the popular Bike travel bag and has an extra closure which allows you to attach the adapter tightly around the front fork. In addition, this adapter has an extra slot for bikes equipped with disc brakes. 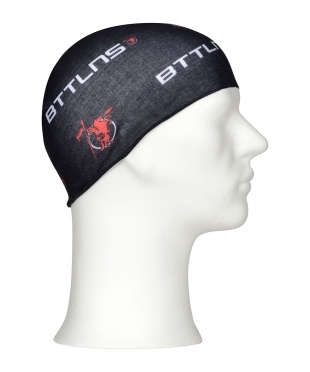 This BTTLNS Frame pad Armor is the ideal accessory to make sure that the steering wheel will not damage the frame. When transporting a bicycle in a Bike travel bag, it is necessary to disassemble the steering wheel. With this frame pad you can attach the steering wheel to the frame, which will prevent chafing and damage. Made of a strong P 600D PU coated material with a sturdy padding for the best protection! 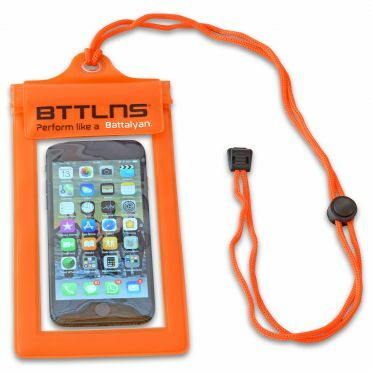 This BTTLNS Chain cover Sheath is the perfect accessory to properly cover and protect your bike chain. 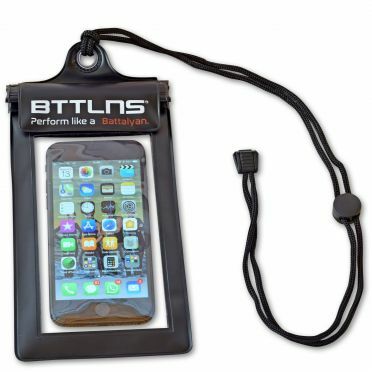 While traveling, you often take many other things with you in the Bike travel bag, with this chain cover you will be able to protect the chain from damage and you will prevent dirt on other items in the travel bag. 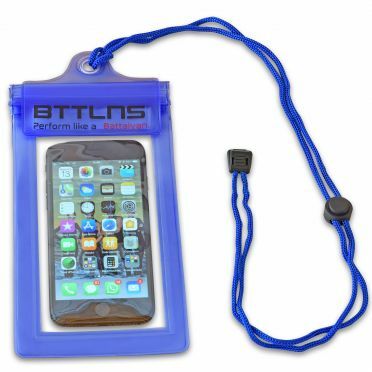 The chain cover is made of a very durable material and has a Velcro on the back, so you can attach the cover to the frame. 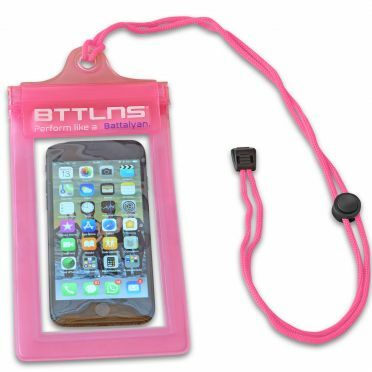 This BTTLNS chain cover fits on almost all race-, mountain-, triathlon-, DH-, XC- and FR bikes.